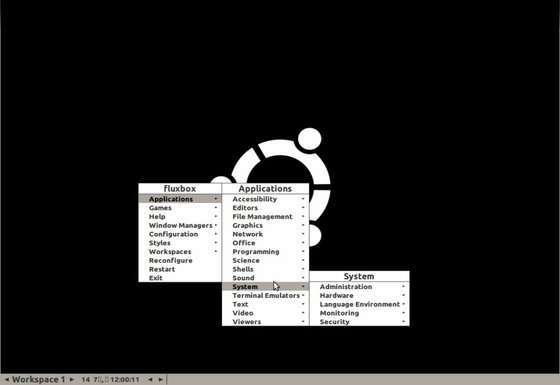 Fluxbox is a stacking window manager for the X Window System, which started as a fork of Blackbox 0.61.1 in 2001, with the same aim to be lightweight. Its user interface has only a taskbar, a pop-up menu accessible by right-clicking on the desktop, and minimal support for graphical icons. 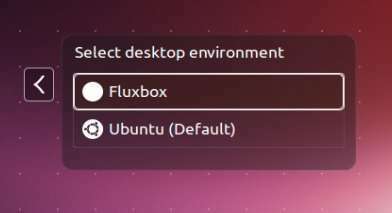 Below steps will show you how to install Fluxbox on Ubuntu 13.04 Raring. 2.) That’s it! Once installed, log out. 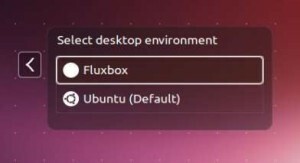 Click the gear button and select Fluxbox. This tutorial will show you how install Dolphin Emulator on Ubuntu 13.04 Raring, 12.10, 12.04 and Linux Mint using the ppa repository. 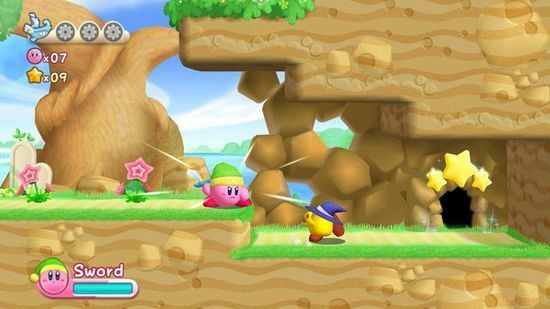 Dolphin is a free and open-source GameCube, Wii Triforce game emulator for Windows, Mac OS, and Linux.